I swear my life has recently been surrounded by arrows. 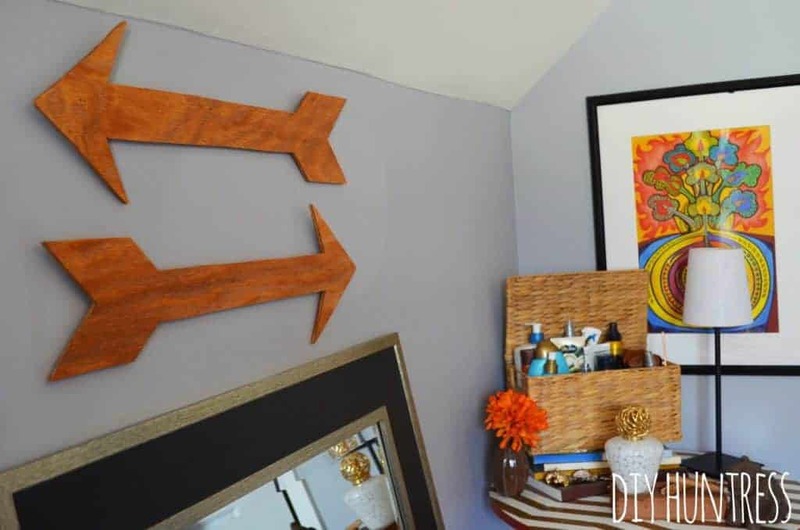 Painted arrows, woven arrows, arrow artwork… I just can’t get enough! Then someone told me the symbolism of an arrow, and I 100% understood where my obsession was stemming from. 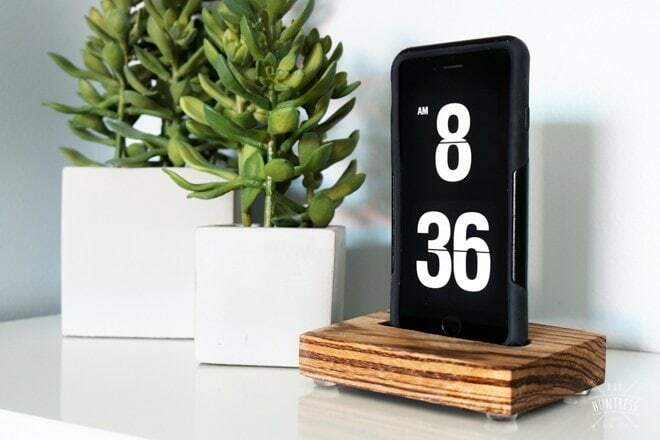 Not only are they beautiful to look at, but they represent the idea that when life feels like it’s dragging you backwards, there is no place else to go but propel forward. Just like you have to pull an arrow back to shoot it in your desired direction. As a student, and as a person, it made so much sense to think of them that way. 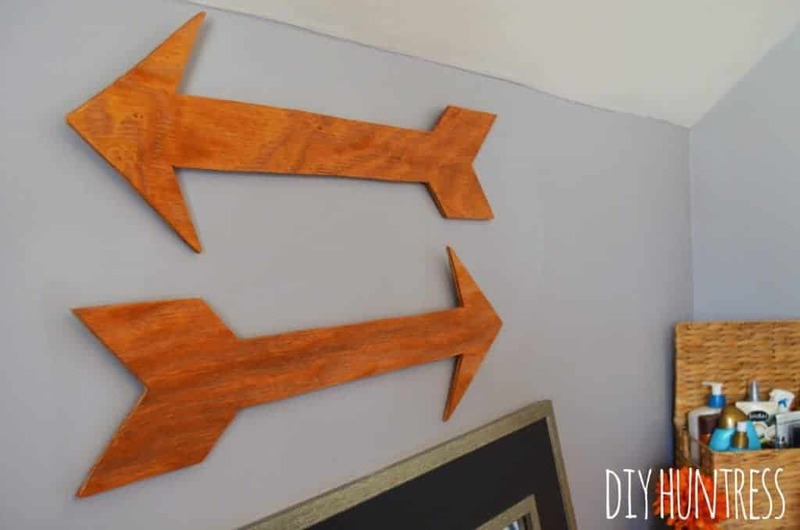 With that being said, I have been seeing wooden arrow decorations everywhere… and of course, they are usually out of my budget. So, in “true DIY Huntress” fashion I said, “I can make that”… and I did! 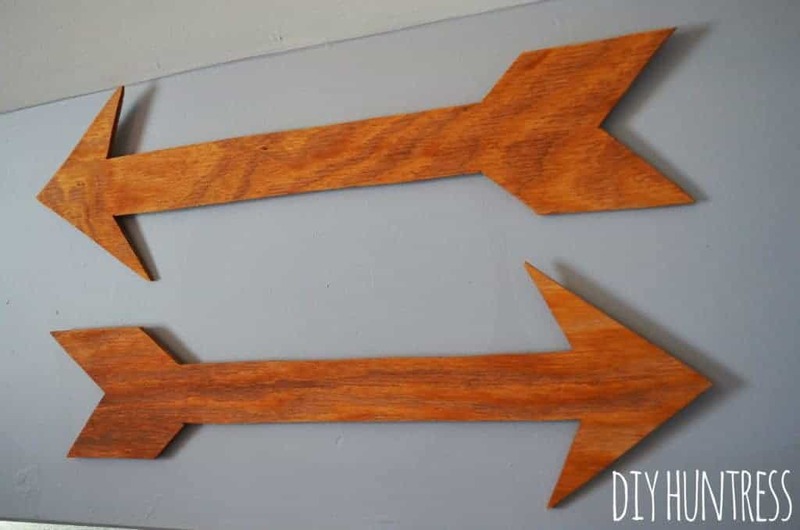 I made this pair of wooden arrows for $12, and so can you! 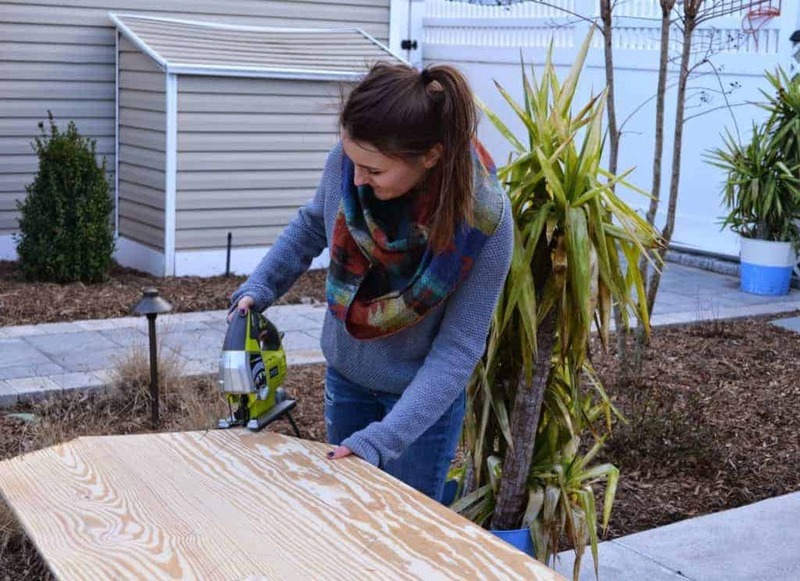 While this DIY project requires some tool use, I promise that it is just as easy as these few steps. 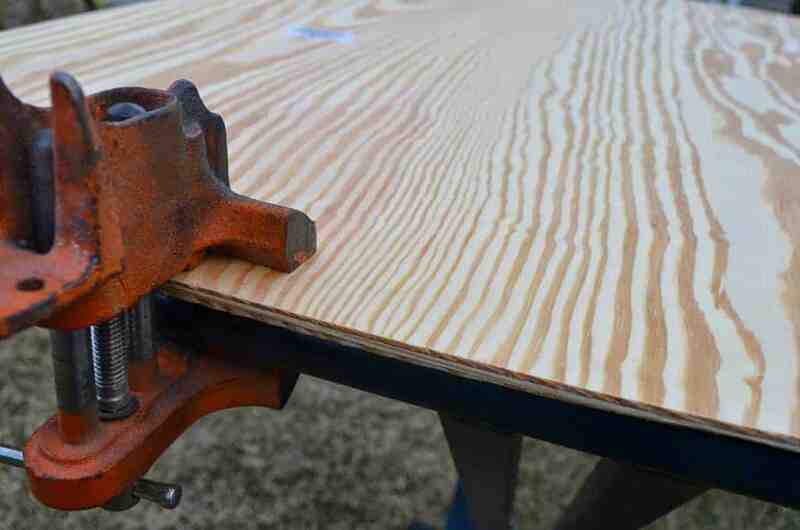 As always though, if you don’t feel comfortable using power tools (although I urge you to try… what’s to lose!?) 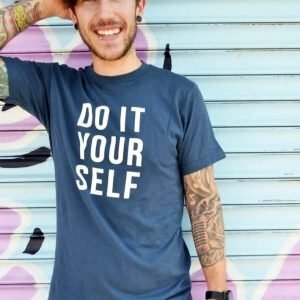 you can always ask for help! So, without further ado, here we go! 1. 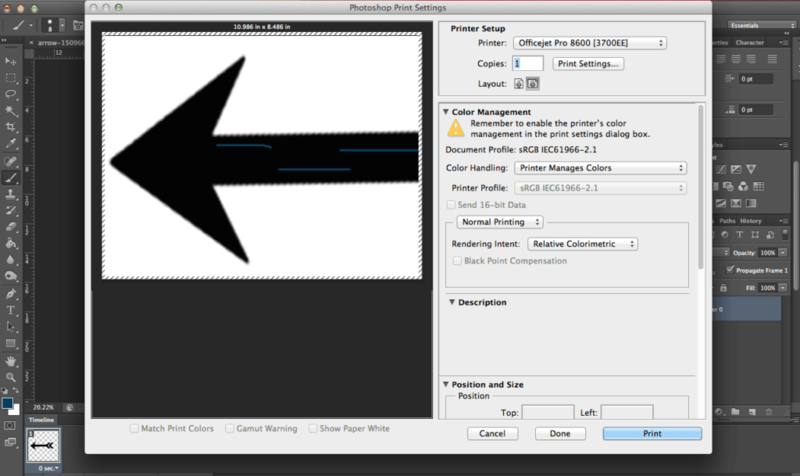 In Photoshop (or a free alternative editing program) open a photo of an arrow shape that you like best. 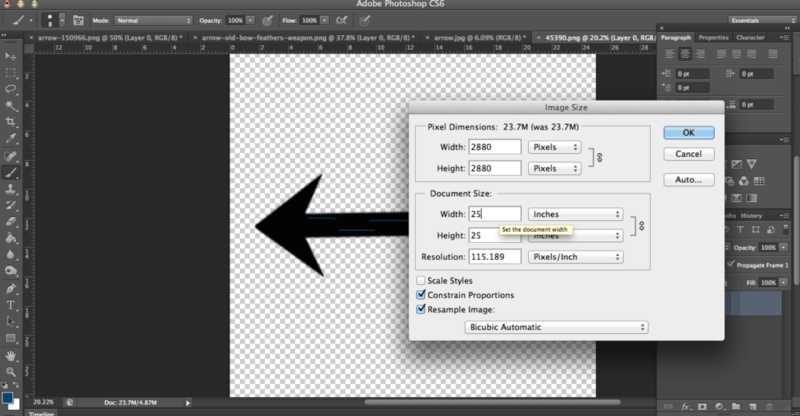 Once in the program, resize the entire image to your desired size. In my case, I resized my image to 25″ long and 25″ high. When you print your image, it will print on separate sheets of paper. 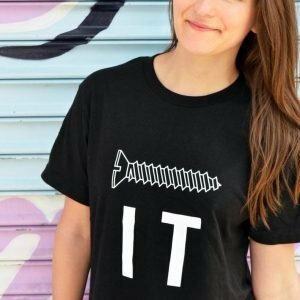 That’s okay! That brings us to our next step. 2. 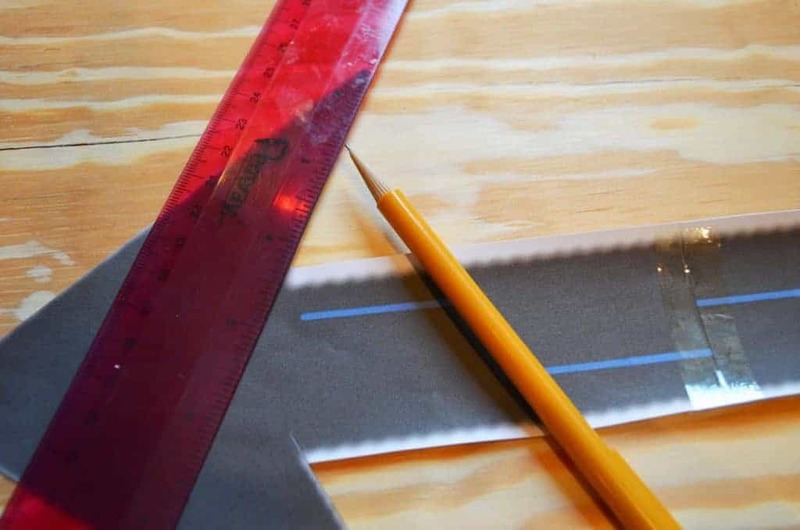 Once your entire image has printed, tape the pieces of paper together to form one solid shape. Make sure you cut out your image for tracing. 3. 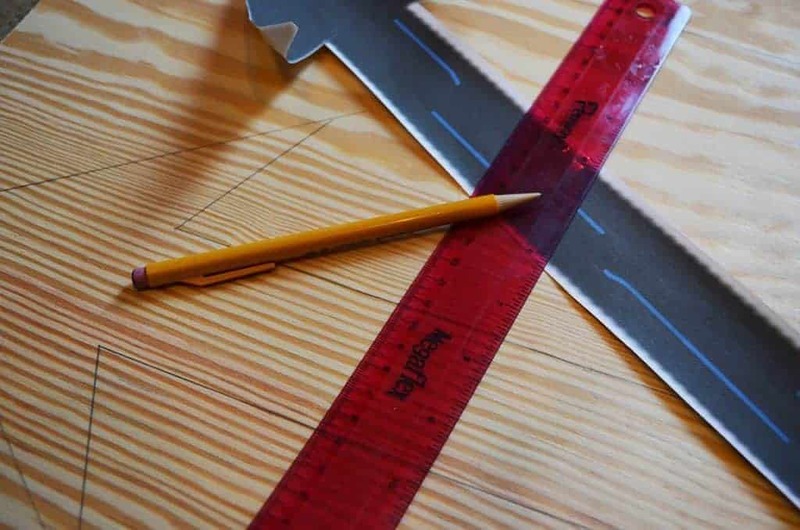 Use a ruler or straight-edge to accurately trace your arrow onto the plywood (repeat twice for two arrows). 4. 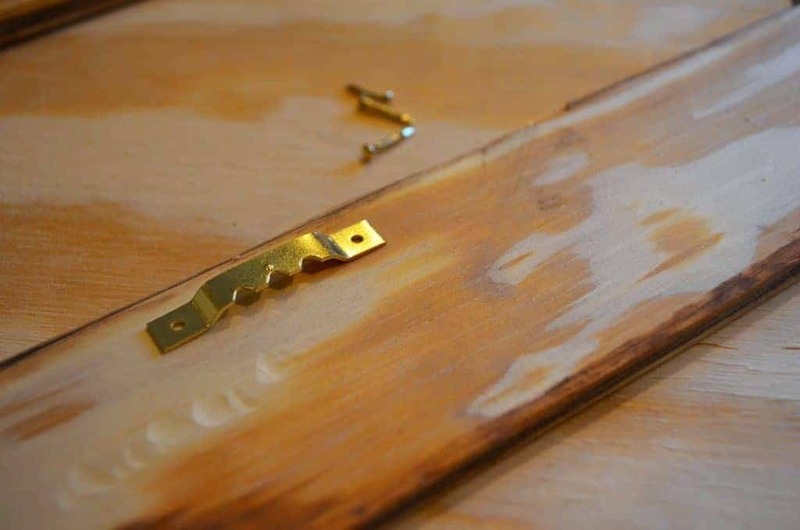 Once your arrows are traced, clamp your plywood to secure it to sawhorse legs or a stable surface which allows room for cutting. 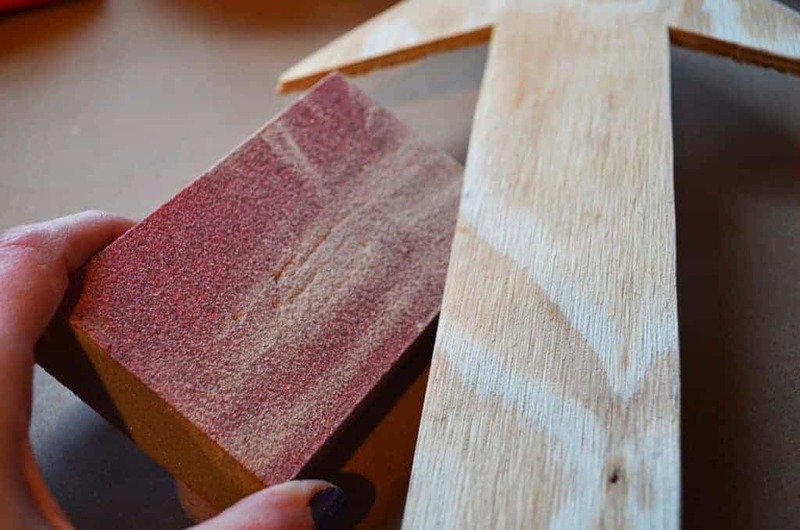 5. use a jigsaw to cut the arrows from the plywood (I used a wood-specific blade made for “clean cuts”). 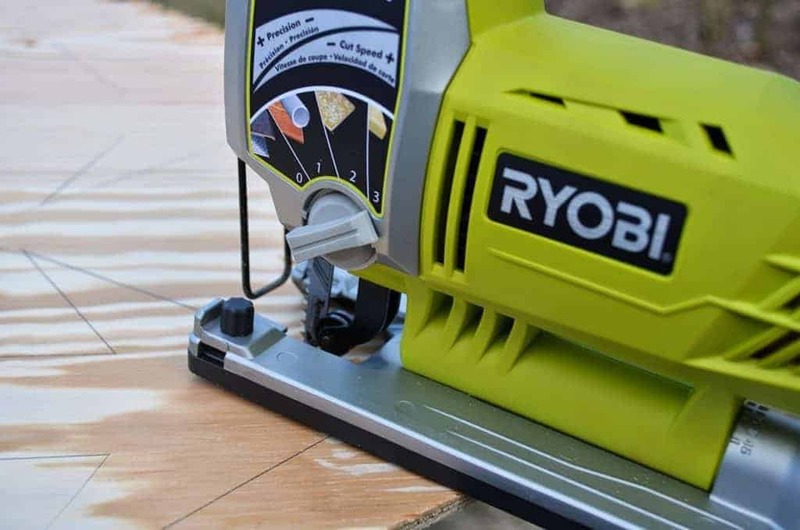 If you have only a little bit of experience using a jigsaw, you can adjust the speed of the saw to be slower. 6. 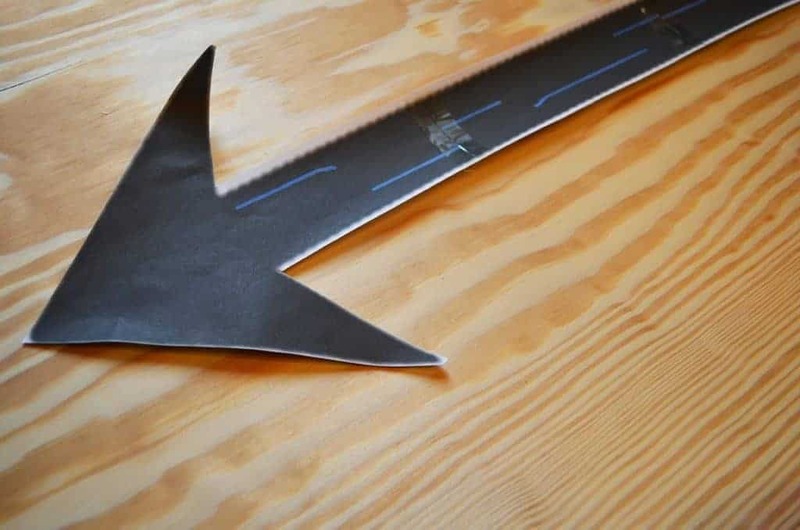 Once cut out, sand down the edges of your arrows for a smooth finish. 7. 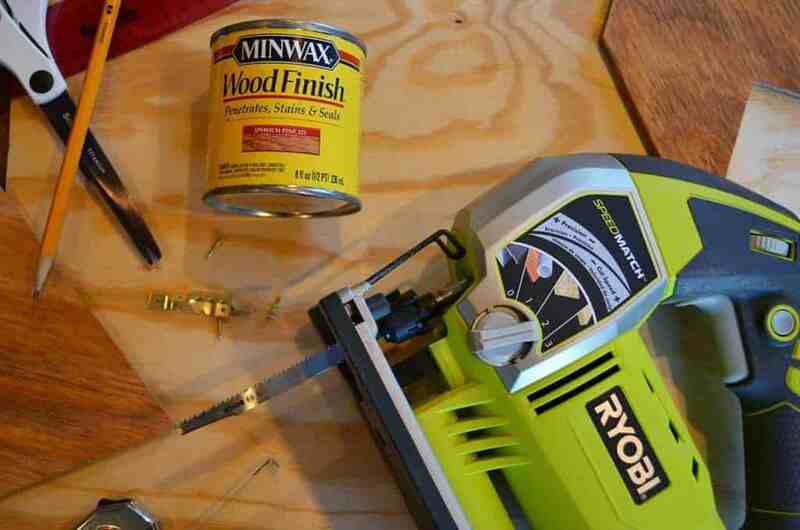 Last step is to then stain the arrows in your desired color. 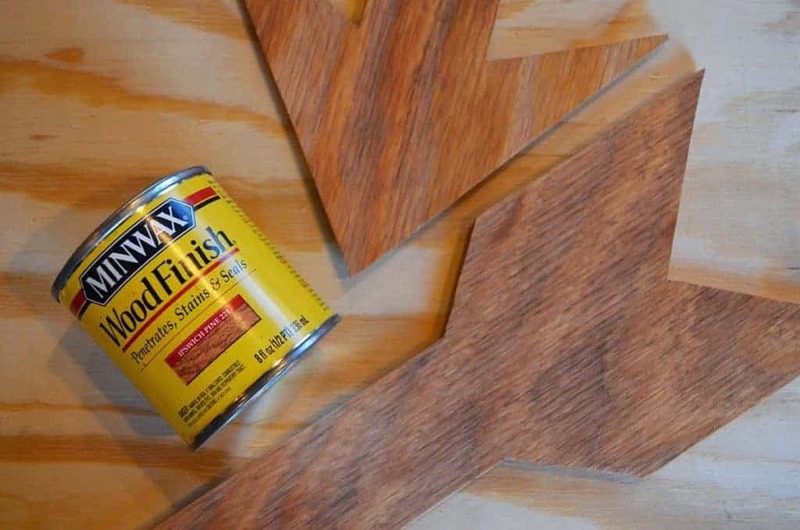 For an even look, apply the stain, wipe away with a cloth, and repeat until your desired color is achieved. 8. Attach your hooks to the back (I used two), and then hang! 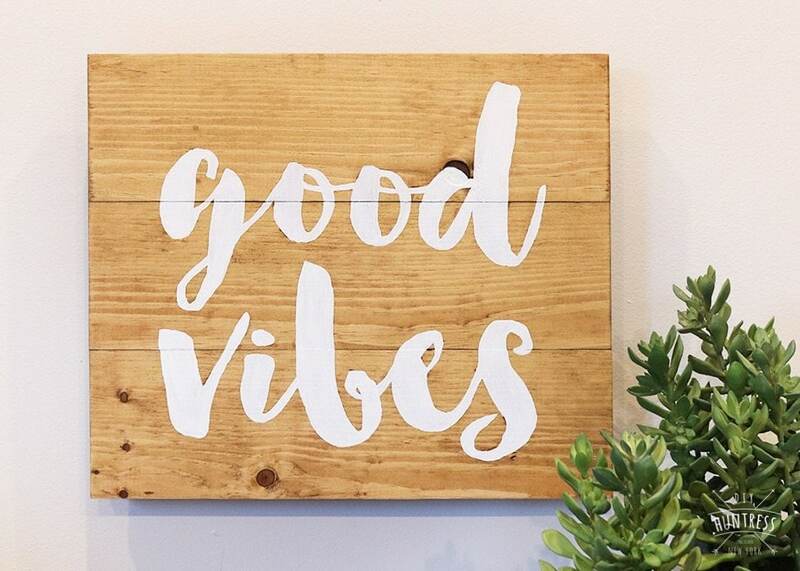 If I wasn’t in love with the photo hanging above my bed, these would have been perfect for that spot! Also, I wish I had a fireplace, cause these babies would look adorable hanging over a mantle. What do you think? 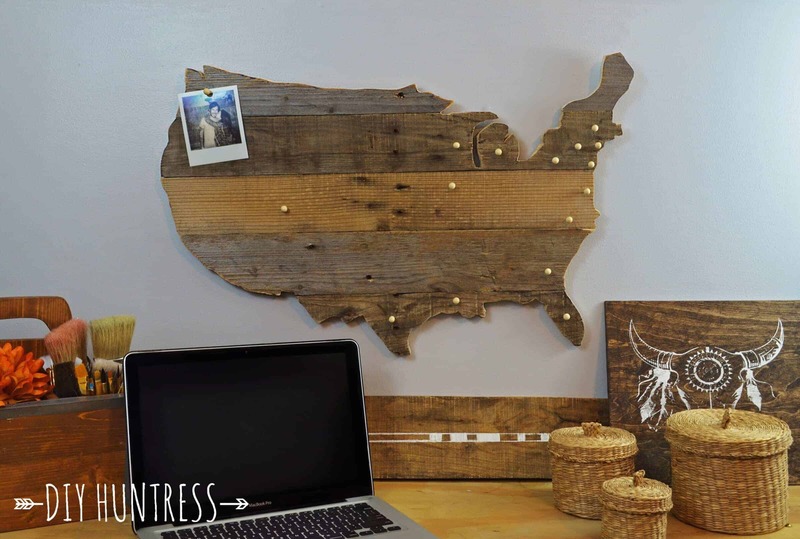 Will you tackle this project? Do you have any shapes that you just cant get enough of? I want to hear about them! 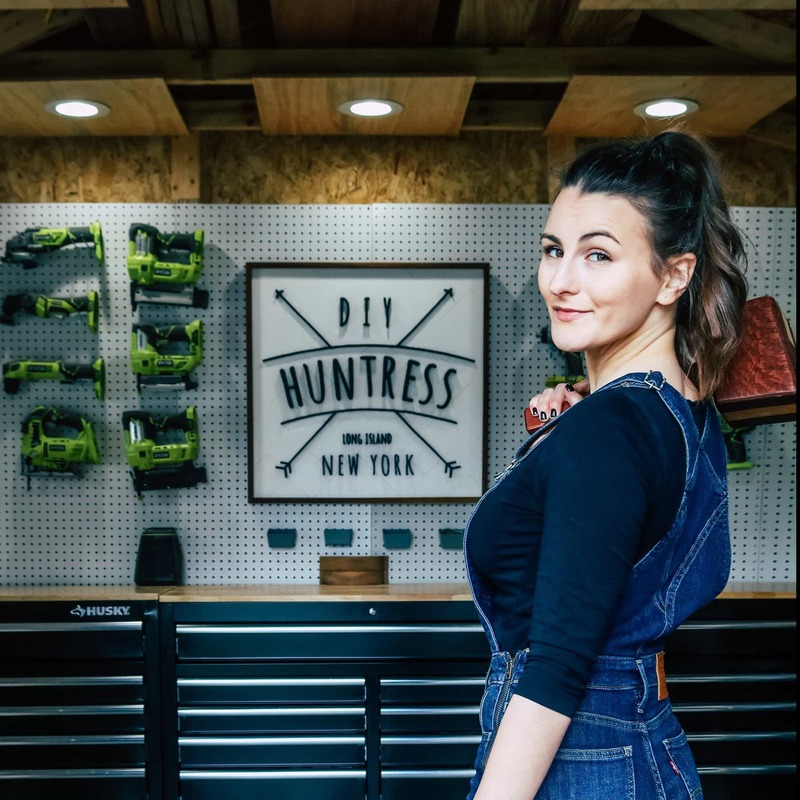 I also want to see your projects, so as always, please make sure to tag them on Facebook and Instagram as #diyhuntress!If at any time you have questions about this project, or any others, feel free to email me at diyhuntress[at]gmail.com!Stay crafty!